The 2018 Madrid Open tennis tournament on the ATP Tour for men players is taking place this week from May 5-13, 2018, on the outdoor clay courts at the Park Manzanares located in Madrid Spain. Here is a list of the prize money up for grabs for the tennis players at the 2018 Madrid Open. 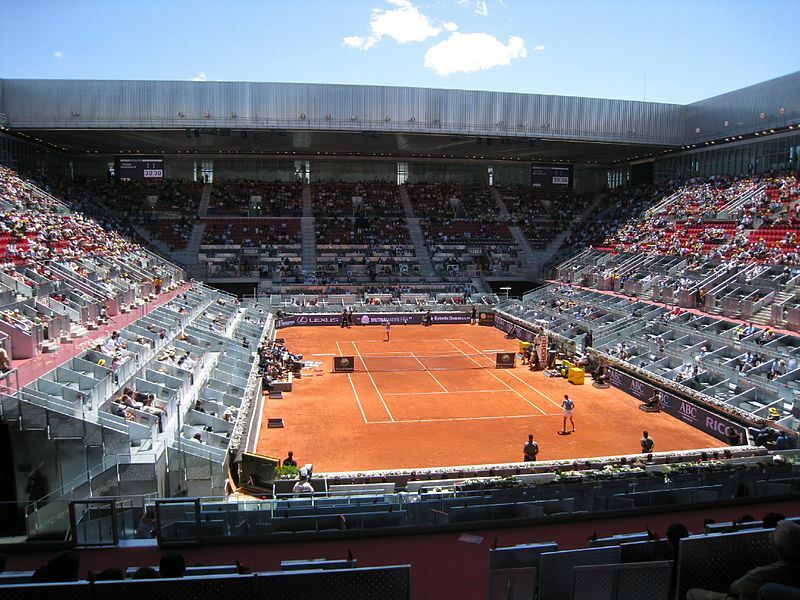 The highest ranked players in the 2018 Mutua Madrid Open are Rafael Nadal from Spain, Alexander Zverev from Germany, Grigor Dimitrov from Bulgaria and Juan Martin del Potro from Argentina.